Aunt Bessie uses the finest and simplest ingredients to create a delicious mashed potato. 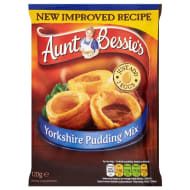 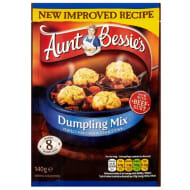 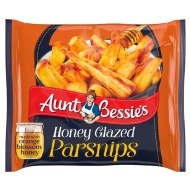 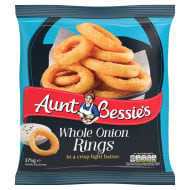 Quick and easy to cook from frozen in the microwave in just 6 minutes, Aunt Bessie has provided a stress-free way of preparing for family meal times. 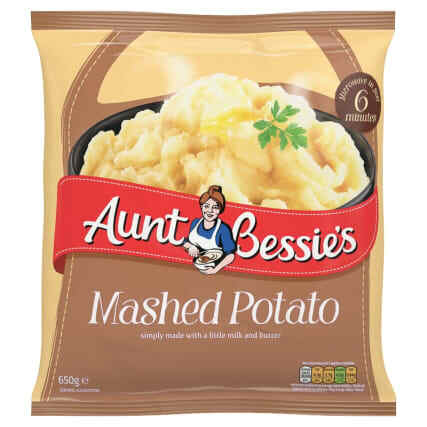 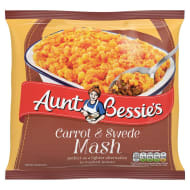 Why not use Aunt Bessie's Mashed Potato on your next Cottage Pie?